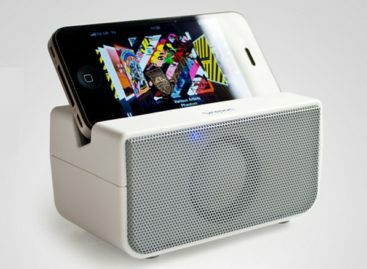 Guillemot division Hercules has its i-XPS 120 Outdoor speakers intended for Apple’s iPod. The word "Outdoor" is not just there to make the name longer but it’s there to indicate that the new i-XPS 120 is an outdoor speaker system that is certified water and dust resistant. Definitely one of its key features and selling point, the i-XPS 120 received IP 53 certification for its resistance to water sprays and dust. The speakers are magnetically shielded with protective grilles, includes a dust evacuation system and a sports a shock-resistant rubber frame. The shock resistant rubber supports the unit from feejainst knocks and bumps. In fact the system is currently undergoing IP66 certification for water resistance and for being dust-proof and particle proof. Water can’t get in. Hercules is a designer and manufacturer of entertainment and digital music hardware. The company was founded in the U.S in 1982 and was purchased by Guillemot Corporation in November 1999. Hercules today offers a wide range of products dedicated to imaging and sound, and is known for their quality, reliability and the innovative technologies they are able to produce. The idea of having a speaker system for the iPod is not new. In fact, it is the next logical step. 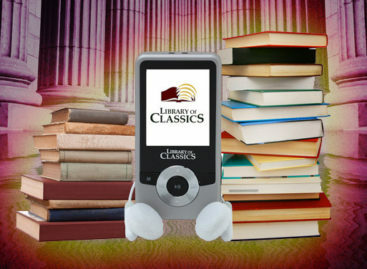 You listen to the iPod on your own and soon enough you have this urge to share to others what you’re listening to. And presto! Compact speaker systems began to sprout out. iPod users themselves practically called out their demand for quality speakers and Hercules answered. The new outdoor speaker features power, play/pause and next/previous track buttons. 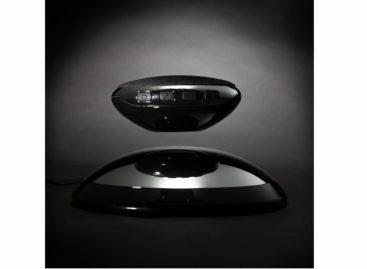 It has a "3D effect" switch which when flipped on enhances the depth of the sound. It also has an output of 12 watts RMS (24 watts peak) and runs on four C-sized batteries. Although, it works pretty well on an electrical outlet or a vehicle cigarette lighter with the supplied adapters, of course. Connectivity to the iPod, there’s no worries there. The i-XPS 120 was designed to work with the dock connectors of the iPods. The i-XPS 120 Outdoor is designed to house and protect the 30, 60 and 80GB iPod, iPod Classic, 1st, 2nd and 3rd generation iPod Nano, and iPod Mini. The i-XPS 120 is definitely an answer to clamor asking for an outdoor type for the i-XPS 250 which was released by Hercules a few months ago. The i-XPS 250 is an indoor speaker system that offers a rich, clear sound, enhanced with a powerful 3D stereo effect and 10cm subwoofer. Just place your iPod on the i-XPS 250, control it with its wireless remote control, and viola!. 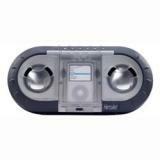 Hercules also included an AUX input, for compatibility with other MP3 players even though it was intended for the iPod in the first place. The Hercules i-XPS 120 Outdoor is priced at £99.99 or $129.99.